 Prime Stone is a high quality, yet economical engineered quartz stone surface. It is highly durable so you can be confident it will face up to your daily lifestyle. 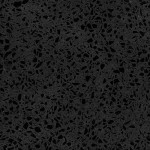 Prime Stone can be used for kitchen bench tops, vanities, laundries and commercial furniture. Prime Stone offers you a select collection of the best colours developed with New Zealand’s lifestyle in mind. The jumbo 3200x1600m sheet size offers great flexibility whilst remaining affordable. The Standard range of colours are all the same price, Prime Stone Marble – Hadrian, Phoenician and Corinthian are priced in the next bracket, but still offer a cost effective option compared to similar Engineered Marbles available. The Prime Stone range imparts a tasteful designer surface for your commercial or residential project and carries a full 10 year NZ Warranty through Impeys.